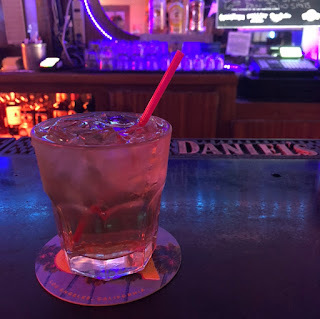 A dive bar is defined as a slang term for a disreputable American bar, but let’s be honest, they are a damn national treasure. The floor is sticky, the bar top is carved with Sally loves Jimmy, and there isn’t a martini glass in sight. It has probably stood in the same place for 10+ years with décor (are beer girl posters considered décor?) to prove it. The history and charm is unmatched by any big city cocktail spot. As a first-timer, cracking the front door to be met by stares of regulars can be intimidating, but follow a few unspoken commandments and you’ll be one of them in no time. 1. 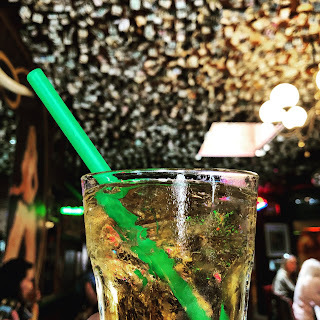 Keep your order simple – If you aren’t a beer drinker, you need to come up with your dive bar go-to drink. 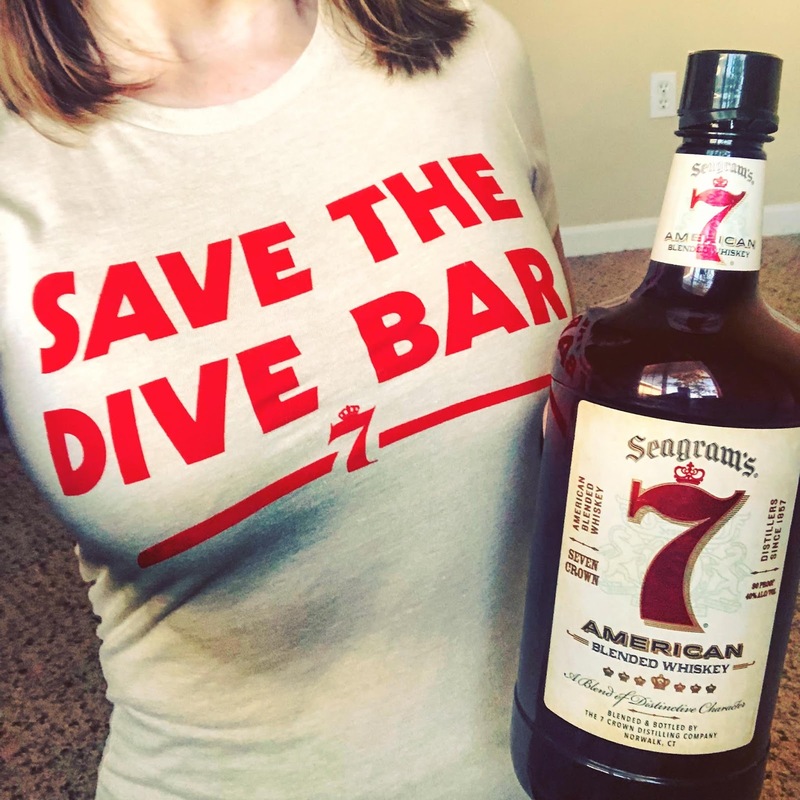 The order should be the recipe for the drink: Seven & Seven (the greatest drink of all time, don’t @ me), Rum & Coke, you get the picture. Simple, classic and they don’t taste half bad with well booze. You may get lucky and get a lime garnish, but let’s be clear, any and all fruit is to be considered questionable. And last, but not least, they do not have mint for that mojito, so please do not put the bartender through that conversation. It will only embarrass the both of you. 2. Don’t mess with the music – Yes, the one and only upgrade in the entire place is likely one of those fancy new jukeboxes. No, that does not mean that you are welcome to feed the machine your lunch money to play the latest Ke$ha anthem. The regulars will know that it was you that interrupted the Tom Petty jams and the bartender will use their veto power to skip your trash playlist. Do everyone a favor and take it as an opportunity to brush up on some classics. And there you have it, the ThisGirlDrinks dive bar commandments. Obey them, respect them, heck tattoo them on your forearm if you need to (actually, don’t do that – your parents are disappointed enough as it is). 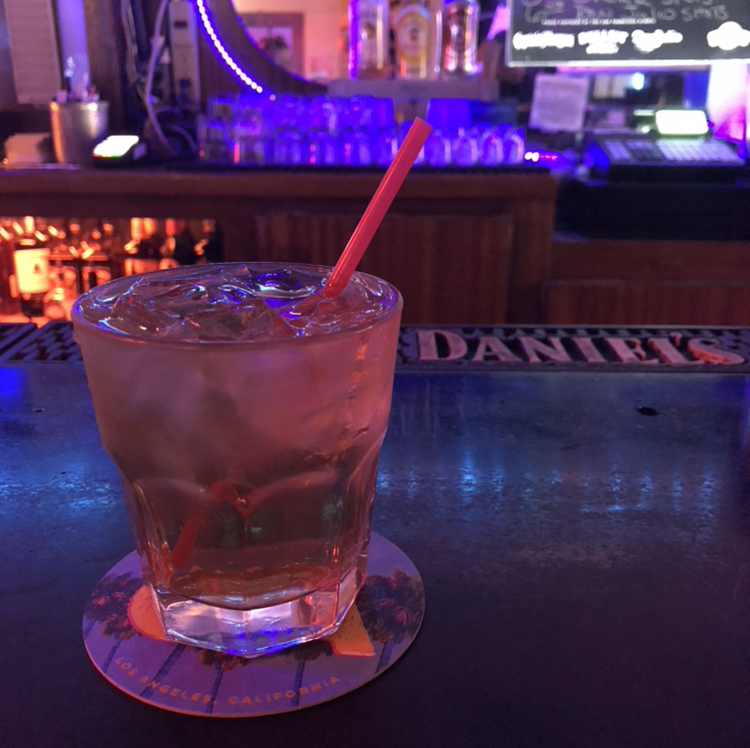 Soon enough, you’ll walk into that neon lit haven with a nod from the bartender, who already knows what you’re drinking, and you’ll know you’ve finally made it – Welcome to the Regulars’ Club.